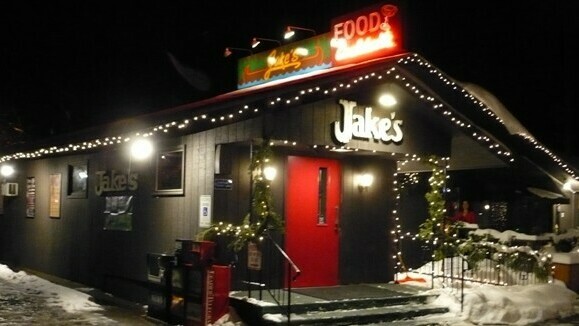 Jake's offers a classic supper club atmosphere on the shores scenic Tainter Lake. Ask a Jake's regular for the best and they'll point you toward the prime rib, served Thursday through Saturday. Their menu also includes salads, sandwiches, steaks, pastas, and seafoods. Fish fry on Fridays. Check out their daily specials, like the Thursday prime rib night. The menu changes seasonally, so check their website often for the most up-to-date view at what you can expect. Jake's features live music on weekends during the winter. Closed on Tuesdays. Tasty food for sure, a little bit of a trek but well worth the drive.